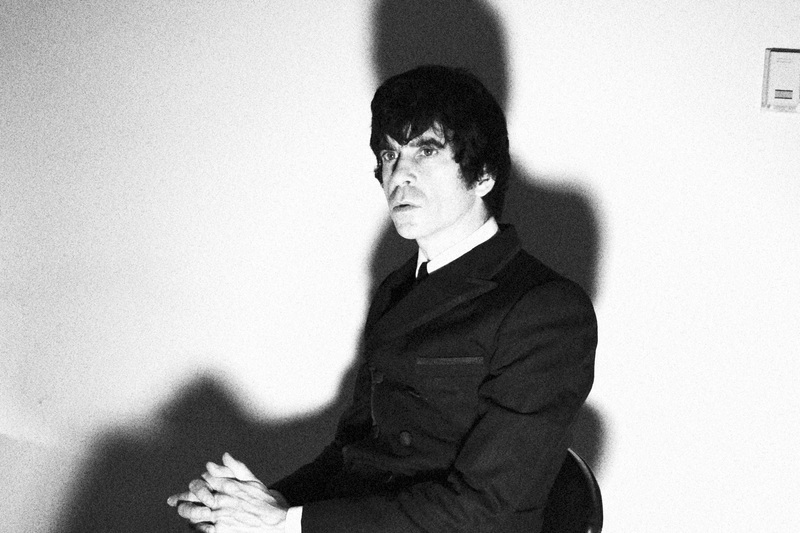 Ian F. Svenonius is the singer for underground music groups such as the Nation of Ulysses, the Make Up, Weird War, and Chain & the Gang. The author of the books The Psychic Soviet, Supernatural Strategies for Making a Rock n Roll Group, and Censorship Now! !, he also hosts the talk show Soft Focus. Svenonius is a leading organizer of the antiauthoritarian Committee for Ending Freedom as well as the Society for a Different Tomorrow.